China's control of the internet is no secret and the government's latest encroachment into people's lives sees residents of the north-west Xinjiang -- a largely Muslim area -- being forced to install surveillance software on their phones, sparking privacy concerns. Notifications were sent out recently informing mobile users that they had just 10 days to download and install the Jingwang spyware. Random checks are now being carried out on the street to ensure that citizens have the app installed. Anyone found without the software faces up to 10 days in jail. The Chinese government describes the app as a piece of security software: "The main function is to block pornographic websites, online scams, trojan horses, and phishing sites; to alert users of how much time they spend online; and to enable remote control of one's home network. The tool is intended to help kids develop a healthy lifestyle by building a safe web filter for the minors." But people who have the software installed say that this description is only part of the story, and the role of the app is rather more sinister. Users complain that Jingwang is accessing their phone storage and checking media hashes to ensure that no files deemed illegal are present. 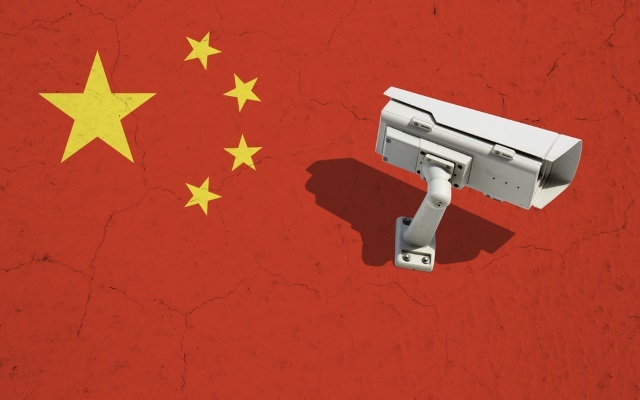 News of the spyware comes shortly after it was revealed that Chinese users reported having their image uploads interrupted in real-time if the content contravened legislation set down by the communist government. Chinese police are so powerful, particularly in Xinjiang, anyone being stopped is unlikely to be able to refuse the police's requests. The authorities have a lot of explaining to do about this software, including what it does. While the authorities have the responsibility to protect public safety, including by fighting terrorism, such mass collection of data from ordinary people is a form of mass surveillance, and an intrusion to privacy.